For many types of businesses, keeping architectural rendering services in house is the less attractive of two options. While there might at first appear to be a built in advantage to keep some level of 3D design staff in house, for the most part outsourcing these functions produces a significant cost savings. For companies where the core function is not 3D rendering, outsourcing architectural rendering services is an exceptionally viable cost cutting measure. Examples of the need for architectural rendering services abound. Considering that GE is intentionally known for having “Imagination at Work,” this space had to be special and reflect this branding image as clearly as possible. The relative costs of outsourcing architectural rendering services versus hiring an in house architect were dramatically different from one another. This was not a mere interior decorating job that could have been given to nearly anyone with a reasonable eye for detail. This required a substantial amount of custom installations. These included GE branded glass etchings, chairs with retracting desks to facilitate laptop use and writing and full coordination of every detail in the room’s overall decor. 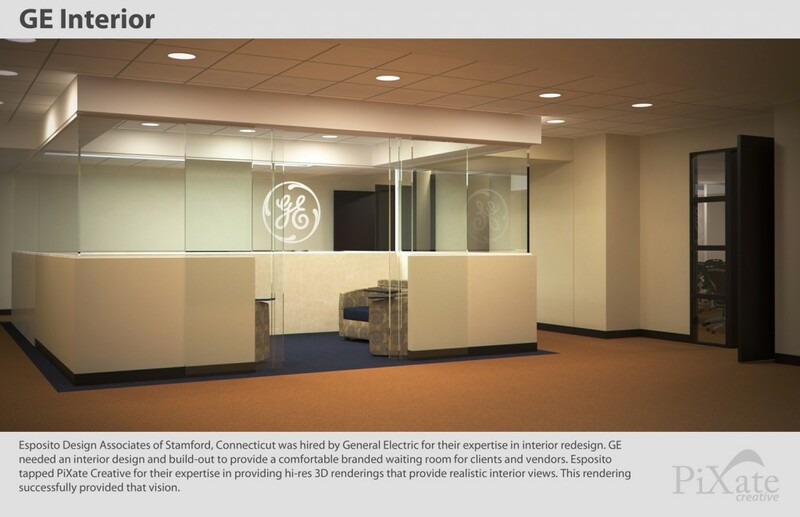 From the wall and floor colors all the way to the trim and the lighting fixtures, GE’s waiting room required a deep level of design skill. Obviously, an investment of this caliber required a 3D rendering for those in charge to review before the various components could be ordered. For example, according to the Bureau of Labor Statistics, the average income level for an architect in the Stamford, CT area is $114,230 per year. This figure only considers base salary, not considering any bonuses a successful architect might earn. As well, this figure does not consider other perks, such as the average of three weeks per year of vacation time that an architect receives as part of overall compensation. As well, a highly detailed 3D drawing by an architect can run $1,500-$2,000 and take a day or more. All of these factors contribute to a reasonably large and repeating cost center. However, to outsource the need for architectural rendering services to an outside company can largely eliminate these costs. While there are some companies that require a full time designer of this nature, and can thus justify the overall costs associated with keeping someone on the payroll, most companies can save a rather large amount of overhead by outsourcing this portion of their service offering. In almost every case, the individual or company they outsource to will be equally competent. The primary difference will be an overall greater level of flexibility offered by outsourcing this portion of the design process versus keeping it in house. Flexibility is a key component of maintaining the largest margins possible. When a project is on the horizon that requires architectural rendering services, hiring an outside company to handle this aspect of the job can be an excellent way for a company to keep focused on its core offering. When there is no need for such a service, such as during times rich with different kinds of projects, having a leaner payroll enriches other, more core operations. Hiring a rendering company for architectural rendering services is a good idea when this operation is not a core component of the business that needs such work performed. Construction companies and companies with other kinds of focuses can maintain higher profit margins and trim costs dramatically through outsourcing such designing operations to outside companies. To see our portfolio of our work click here. In order to sell a proposal for a landscape design, landscape architects need to be able to convey a vision. Design starts with understanding the demands of the site and the client, continues with brainstorming solutions, and ends with putting big ideas into action. But no design can move from thought into reality unless the client gets on board with the architect’s vision, and signs off on the work. Sometimes paper drawings alone aren’t enough to inspire a client. No matter how skilled or beautiful a drawing may be, it doesn’t approach the nuanced complexity of a 3D illustration and 3D renderings are a powerful tool in selling a landscape design, because 3D renderings allow clients to see the landscape before it is real. Utilizing much of the same software used by today’s top movie animators, PiXate Creative renderings are stunning displays that capture not only shape, texture, and placement in a three dimensional field, but also nuances of light and shadow, color correction, and fine detailing that make the renderings come alive visually. 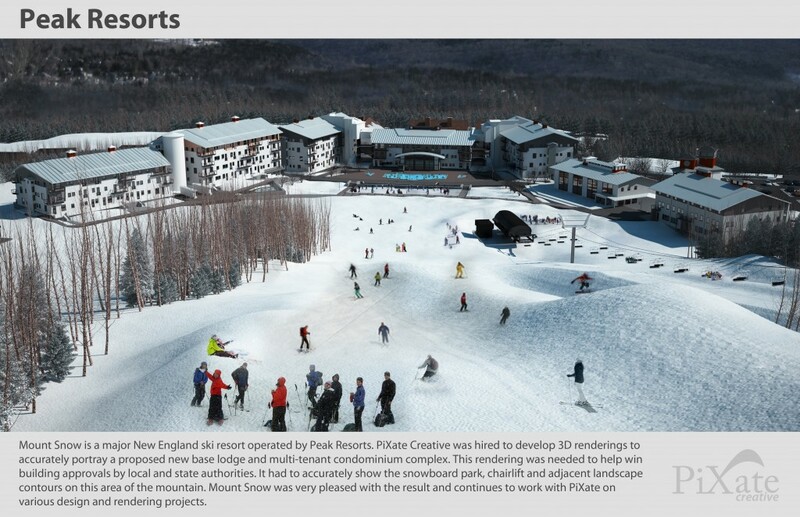 PiXate Creative has delivered high-impact, 3D architectural renderings for such clients as Google, GE, and University of New Hampshire. Each rendering is a masterpiece of digital illustration. 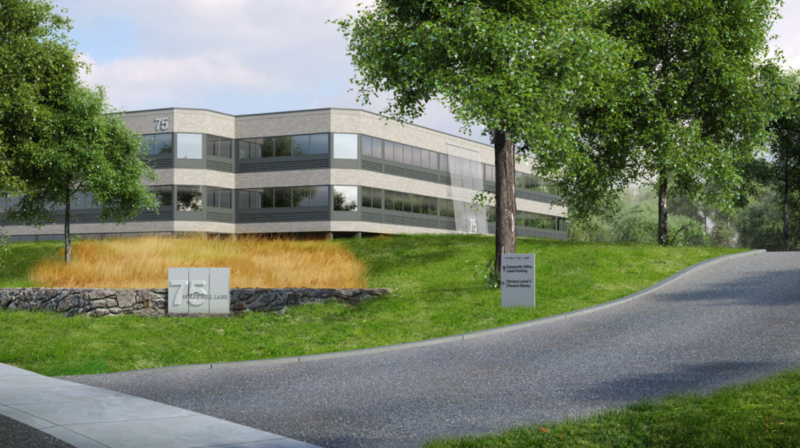 Stunningly life-like and accurate, these renderings allowed architects and project engineers to overcome design and construction challenges by providing a highly realistic model before the project was built. Including a rendering in a pitch to clients, helps landscape architects rise above their competition by carrying across a stunningly beautiful, accurate, and professional-looking rendering of the final product. A design that clients can fully visualize is more likely to be approved, and sometimes two dimensional drawings alone don’t do justice to the intentions of the landscape architects. The challenges of selling a landscape architecture design lend themselves to 3D illustration perhaps even more than those of conventional architecture. While conventional architecture typically employs more geometric shapes and lines, which are easier to both draw and visualize, landscape architects work more with the free-flowing, erratic shapes found in nature. These unconventional shapes are a challenge for clients to picture in their mind’s eye, and especially tough to visualize from a two dimensional drawing. 3D rendering allows the viewer to move through the landscape, and see elements from all angles. This more comprehensive picture of the final product can reassure the client that they are getting exactly what they want from the design. 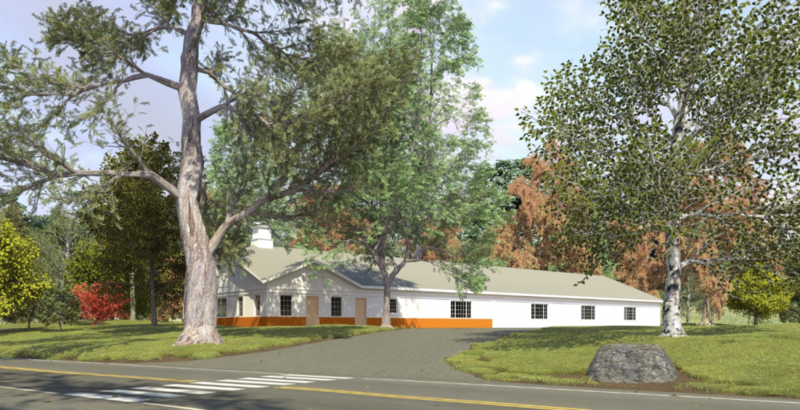 It’s important for landscape architects and their clients to be on the same page when it comes to the design of a project, and 3D renderings from PiXate Creative can help get them there. 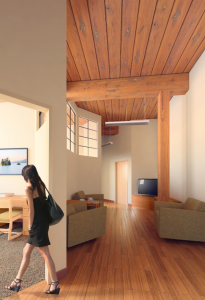 Past architects, engineers, construction managers, builders, and clients have used photo-realistic imagery from PiXate to foresee challenges and bring their ideas to fruition. 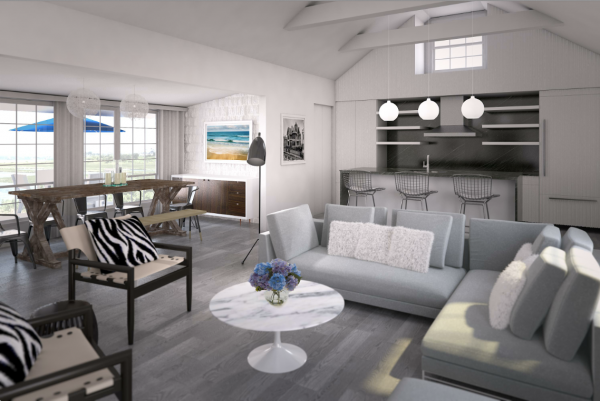 To hear their stories, see our renderings for specific projects, and get a behind the scenes look at how our process has helped past clients succeed, provide your name and e-mail address. We’ll e-mail you a stunning portfolio of final renderings, with a brief case study on each. Furniture companies who want to present their products in a catalog that will appeal to customers have traditionally been restricted to carrying out lengthy and often costly photography shoots in an attempt to get the perfect images. Now, 3D rendering could make such tedious activities a thing of the past. Instead of creating models of every piece of furniture that needs to be displayed, furniture companies can now use the services of a 3D rendering company to create computer-generated images of their products. 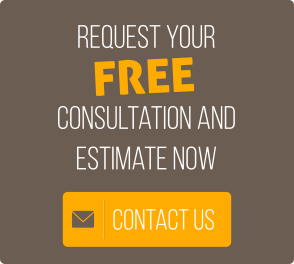 The cost benefits of 3D rendering for furniture companies are clear. Every piece of furniture in the company’s collection can be digitally created and the images manipulated to get the perfect shot, without a single physical object having to be manufactured, transported, or disposed of after the shoot. This can add up to massive savings for the furniture company through the materials and labor costs that are avoided by using rendering instead of traditional photography to create images for the catalog. The 3D rendering technology makes it easy to apply different colors to show similar pieces made from different types of wood, fabric, metal or plastic. The results are very realistic – IKEA found that readers of their catalog could not tell the difference between rendered images and photographs of real furniture. In many cases, the images produced by digital rendering can be even more impressive than those taken by a professional photographer. The number and direction of light sources can be easily controlled through only a few clicks of a mouse, so that every piece of furniture is shown off in the best setting possible. Furniture companies are able to communicate effectively with potential customers who are treated to the best possible images of the furniture available for sale. The 3D renderings produced by PiXate are highly detailed and precise, allowing furniture makers to show off their chairs, tables, sofas or other pieces of furniture in stunning detail. First, the general shape of the piece of furniture is created. Next, the details such as trimmings and fastenings are added in. The colors are applied at a late stage, just before the final corrections are made. Building up the 3D rendering in this way is a painstaking process that uses large amounts of computer memory, but the final result is well worth the effort. More information about the rendering process and examples of finished projects are available on the PiXate 3D area on their website. Pixate frequently works with architects, engineers and other professionals, creating 3D renderings that have a strong positive impact in marketing products and raising the professional profile of a manufacturer. New examples of completed work are regularly added to Pixate’s online portfolio; please provide your email address to be kept up to date with the latest news and get access to more information. When getting to grips with using SketchUp 8, it seems only natural that users should become curious about 3D rendering their model. Here we’re going to take a look at the difference between rendering software and SketchUp. SketchUp is 3D a modelling software program, which can be utilized to create and position 3D objects in order to create an expression; for example, a landscape, building, or park. The unique aspect of SketchUp is that it partially renders the models the user creates, and in turn presents them with a non-photorealistic render, AKA an NPR. However, if a user wishes to create photorealism from their model, they need to use a different type of software, which is where photorealistic rendering programs come in. For example, imagine the latest 3D blockbuster movies – these special effects are created via high-end rendering programs. The objects are usually modelled in one software program, before being rendered in another. 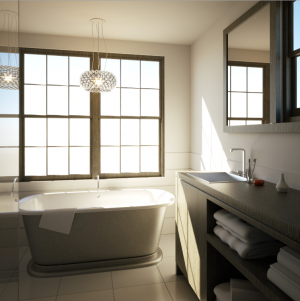 When it comes to photorealistic rendering programs, there are many to choose from. Users will generally find that these programs provide a sharper learning curve compared to SketchUp. A lot of rendering programs attempt to streamline the learning process, but in order to produce the best quality photorealism, it will take some time. Photorealistic rendering programs usually function around the same basic principle, which is the surface of the user’s 3D model receive a texture, which is then “baked” via the rendering program. This baked texture will be able to reflect sunlight, and can be adjusted to give the impression of texture depth and grain. The user can experiment with lighting to illuminate the model accordingly from different directions, and different environments can be added. Various different software rendering programs are available, and some of them even double as modelling programs (such as 3D Max). Others exclusively create renderings (for example, I-Render, Maxwell, and Podium to name but a few). SketchUp is a recommended starting point for users who wish to learn how to render, and it’s generally suggested they take their time to learn how to model effectively in SketchUp before moving onto more complicated rendering programs. One of the techniques it’s more important to learn, is how to apply textures, as users will find later that this becomes important in terms of adjusting, editing and including textures once their model is imported into a rendering program. A lot of rendering programs include plug-ins which can directly interface with SketchUp. An example would be the recent V-Ray SketchUp plug-in, which can provide the user with the ability to add and adjust textures and start their render in SketchUp, which some may be more comfortable with as opposed to moving on to more complex rendering programs. 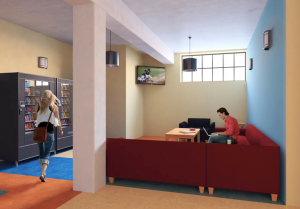 It may come as a surprise that many users actually render their SketchUp models and then adjust their scene using Photoshop. Actually, most professional photorealistic renderers commonly use Photoshop to adjust their rendered images – it’s not cheating. As an example, one of the best ways to include vegetation to a previously-rendered scene is using entourage 2D trees in Photoshop. It’s no secret that rendering takes up a lot of time, and there are many nuances to learn when getting to grips with photorealistic rendering software. It can take years, and many people go to classes to learn how to do it properly. However, not all rendering programs are created equal. Some of the more complex ones are known to produce the crisper, photo-real effects, and it really is an art form. Want to learn more? Check out our work. Different considerations are made when one is buying primary residence and when one is buying a vacation home. For the primary residence, factors like distance from one’s workplace, the amenities like schools and hospitals that are around and the transport network are considered. For a vacation home, the goal is a place that is an escape from the mundane and ordinary. Thanks to technological developments like 3d visualization, property home developers can find buyers for them even before they are even built. This is key because if developers can find buyers beforehand, they can secure the funds in form of deposits and avoid taking a construction loan. Vacation homes have more extras in terms of amenities for leisure and relaxation. This include Jacuzzis, hot tubs, tennis courts, swimming pools, terraces and other such features which make them much more expensive to build. 3d visualization makes it possible to take potential buyers through properties that are to be built through 3d walkthroughs. These is the most effective tool for pre-sale marketing available. It shows every detail of property that is being developed and with a very high level of detail and realism. A buyer is able to see details like the color of candles around a bathtub, the color of the flowers in the flower garden and they can see how the water glistens in the pool. The details are so clear they will feel like they are already in the house and that goes a long way in turning an admirer into a buyer. With 3d visualization, one can zoom in and look at one particular aspect of the entire plan. For instance, they can have a look at the floor plan either of the entire house or a particular room, the closets, the cabinets and other storage spaces, landscape plans and other plans for specific spaces. The facility also makes it possible for a developer to make customized vacation homes. If a buyer can see a plan beforehand, they have the chance to give their input and put in requests for specific features to be incorporated into their home. 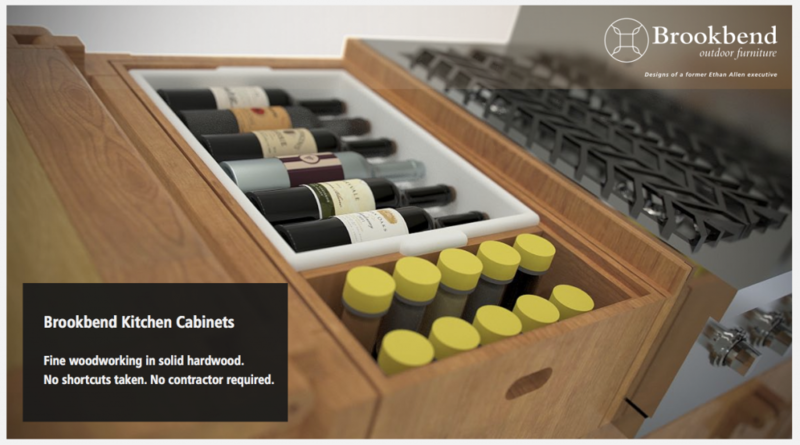 They can ask for specific dimensions, color choices, fixtures, fittings and finishing. Being able to customize is a great selling point for buyers that developers can use to market them. Today’s world moves fast. To keep up, gadgets like cell phones, tablets, ipads and other such devices are a must. Another advantage of 3d visualization is that it is marketing that can be done anywhere and at any time. A vacation home developer can send plans to potential buyers anywhere in the world on these gadgets. It can done by architects, property managers, builders, property developers to market their designs for vacation homes. It has been proven through research that visualization is a major factor in getting a website visitor to stay on a site. Give them not only still photos or flash photos but 3d visualization and you get a visitor to linger on your website. And that means having the chance to convert a site visitor to a buyer. Making it possible for one to take a virtual walk through the rooms of a vacation home is an experience that evokes emotions that inclines a potential buyer to want to walk through the home once it is completed. To have 3d visualization done, one only needs to submit 2D plans and they will be developed into 3d plans. Plans can be done for floors only, particular rooms, gardens and outdoor spaces or for an entire house. Get it done and see virtual tourists become actual buyers. Contact PiXate Creative or take a look at our capabilities video on YouTube. Are you an engineer, architect or construction manager for a large commercial project and the idea-stage is at a standstill? You understand the concept, but turning the project into a reality is one daunting task to face. This is where architectural visualization experts can aid you in turning a concept into something you can see with 3D illustrations to get stakeholder approval, especially when it comes to interior design choices. Much like writers block, professionals responsible for offering stakeholders realistic visuals of the final project including interiors can be challenging but it doesn’t have to be. Your job as the manager of the project at hand is to accomplish set goals outlined in the project scope and provide sketches and images of desired results, but when you’re brain is in visualization shut-down mode obtaining help from experienced architectural visualization and commercial interior design pros is something to consider. Window treatments, tile and flooring choices and even something as simple as where office cubicles will be placed are something stakeholders want to see. They also want to see detailed interiors of utility rooms, restrooms, employee break rooms and conference areas showing where essential room accents will be placed right down to the smallest detail. Imagine a pre-construction meeting with your client where you can reveal intricate detail on how each room will be set up with furniture, accents including wall coverings and flooring. 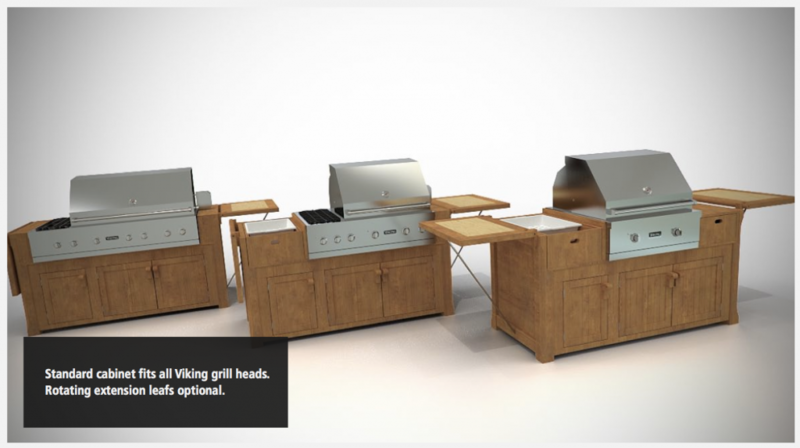 What if you were able to offer 3D renditions of actual brands of appliances and furniture and fixtures within architectural visualization schematics? Wouldn’t these pre-selected elements help clients make smarter, faster and desired choices before investing the expense? How important is interior design to stakeholders of large commercial building projects? Very, and if you’re able to show them not just one choice but a few via the renditions PiXate Creative sketches offer, this is one less hurdle to jump; nothing is better than a visual impression showing detailed interiors with a complete finished design instead of the normal architectural layout clients are used to seeing with the interior design elements offered later. Our detailed interior visualizations offer choices by showing various textures, colors and paint ideas based on the layout of the building, its final purpose and industry. A professional interior for a large law firm compared to a comfortable feel for a medical facility. Some clients may seek the funky and relaxed such as the open interior design of Google or Apple offices. Others may look for the quaint, the unique, or window and wall coverings that invite the end-user in and make them feel comfortable. The purpose of architectural visualization interior design is to put choices in front of the client at the very same time architectural layouts are provided. In these days of Instagram and Infographics, visual communication has become the way to connect with clients and the richer and more detailed the images are, the better. At PiXate Creative we began with 3D renderings of not just building layouts but also the visuals essential for interior design. Because the eyes and the brain will remember what they see conceptualized. How fast do you think you’ll achieve total job approval if those aforementioned visuals were embedded into the minds of the client? Wouldn’t your job be much easier if the interiors were fully stocked with renderings offering the complete package? Wouldn’t you enjoy less stakeholder meetings and get on with the project by gaining approvals faster? Let us show you how this can be possible with our commercial interior design skills through architectural visualization! LinkedIn is similar to Facebook but designed for the purpose of building professional relationships. As of August 2011, it is the largest global professional network with over 120 million users in over 200 countries. It has members from all 2011 Fortune 500 companies, and its corporate hiring solutions are utilised by 75 out of Fortune 100 companies. More than 200 million companies currently have company pages on the site (www.LinkedIn.com). What does this mean for architectural firms? Just like any other company, an architectural firm benefits from an increase in visibility, reputation and brand recognition. The more connections that are added, the more likely people will see the firm profile when searching. LinkedIn provides a firm the ability to position itself as thought leaders to potential clients and hires. It enables a firm to seek out talent and perform market research by way of polling tactics, etc. Most importantly, it allows a firm the ability to establish professional relationships with existing and potential clients and link those clients back to the firm website, blog site and to other sites profiling the firm and global projects. It also obtains a higher PageRank in Google than other sites, making the firm more accessible to more people. Called ‘connections,’ users can invite anyone, on or off the site, to become “linked” for the purpose of establishing a network or contact list. Direct connections, second-degree connections and third-degree connection can be established to assist in job finding, creating business opportunities, sourcing talent, etc. Users can follow different companies, establish relationships with employees of those companies and receive notifications about open positions within that industry. They can save job listings they have applied for and receive alerts about new job postings and new members joining the organisation (www.LinkedIn.com). Firms hiring can list jobs or search potential candidates. What is unique to LinkedIn is that in order to create a connection, one must have a pre-existing relationship to the person they are wishing to contact, or be invited. This helps to maintain professionalism on the site. Because it is a professional association it also provides a firm the ability to gauge the market, individual market segments in addition to the people in them, although if interested in other geographical segments, is would be beneficial to also establishing profiles on sites more dominate than LinkedIn in other regions, such as Xing, more predominately used in Europe than LinkedIn. During a short search, it appears that only a few international firms have a profile on Xing despite having employees that work for them there. If looking forward architectural firms in the U.S., you get nothing but a two universities and one reality group. If wanting to establish market presence, wouldn’t it be beneficial to create a profile on Europe’s largest professional site? There are several international sites to choose from, but the value translates depending on how the platform is used, the content, the updates and the analytic tools applied. As with Facebook, it is about how you are communicating with your audience. This audience is interested in knowing you on a professional level, your employees and perhaps how they would fit into your organization. If you have a profile and it’s weak, your company looks weak. Make sure that for anyone spending time connecting to your company, or your employees, comes away with a positive understanding of who you are and where you are going. LinkedIn has grown into the largest networking site. Why couldn’t it help your firm grow as well? Now dubbed “Zuckerberg’s Law” by New York Times writer Saul Hansell, Facebook founder Marc Zuckerberg was quoted in 2008 at the Web 2.0 Summit having said, “I would expect that next year people will share twice as much information as they share this year, and (the year after that), they will be sharing twice as much as they did the year before”. Though I don’t have statistical data to support this claim, though I am sure it is out there, I do know that Facebook has grown from 100 million active users in August 2008 to 750 million as of September 2011 (source: www.facebook.com, Sept 2011). In addition, every month, more than 250 million people engage with Facebook on external sites. So it would seem to me that there is an awful lot of sharing going on. And who is doing the sharing? According to www.insidefacebook.com, it’s persons within the age group of 18 – 25 that account for the largest group of Facebook users (2011). This information is particularly relevant because according to some, an architectural firm’s target market tends to fall into the 35+ bracket, or the Baby Boomer generation, verses Generation X (and Y) that most frequently use it. Of course, this is not always the case, and as technology and social media advances it will become the norm, not the exception, to utilize social media for everything from search, research and database creation, to lead generation, sCRM, brand awareness and exposure, recruitment, etc. Architectural firms have always relied on word-of-mouth, referrals and relationships to obtain projects. Why can’t this be achieved using social media, and in this case, Facebook? Used by companies to connect, engage and build long-term meaningful relationships with existing and prospective clients, Facebook also provides a platform to drive word-of-mouth and referrals. When clients share news or project related content on Facebook that story is shared within that client’s Newsfeeds and their friends’ Newsfeeds. Imagine the impact when the average user has 130 friends (source: www.facebook.com, Sept 2011). One way this can be achieved is by implementing the Facebook ‘Like’ button on your website. Doing so will build connection and drive referrals to your website. To obtain the maximum benefit from the ‘Like’ button, firms should track these interactions, how they lead back to the website and how many result in conversion. Using Facebook Insights can provide demographic profile insights of visitors and clients that interact with the Like button. The challenge is to create content of value for your fans to maintain dialog and interest. The messages, video posts and newsfeeds require constant updating. Creditability will decline if you are only posting once a month or even once a week. Remember the goal is to create/extend a value proposition that attracts, engages and connects clients to your firm (Jeffery Gitomer, Social Boom), which needs to be established in strategy before ANY type of social networking is performed. Everyday postings might be difficult, but if manageable is the best way to maintain a consistent presence in the minds of your audience. They will know to look for you. And if you’re not there, they might go somewhere else – to your competition. And to this point, which is an important one, social media is here to stay. It has changed communication and it has changed marketing. If your potential clients or recruits, etc. cannot find you, but can find your competition, on Facebook, LinkedIn, and whatever new platform(s) will emerge in the future, you are at risk. Remember back to when the website was a new marketing tool. It took some firms years to get on board. Surprisingly, there are still some that maintain there is no need; that their reputation alone brings them enough business. Well, can’t argue with that. If it works, it works. But for those firms intent on truly growing their business, it is now all about social media. And better to be ahead of the game, or at least in it, then left behind, all the while potentially losing clients and brand equity. Every wonder how much traffic comes to your website because of your twitter posts? 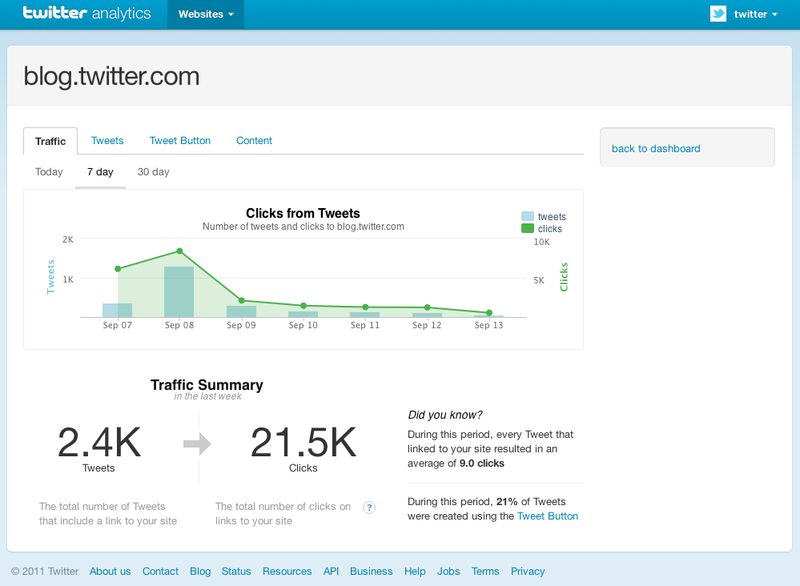 Twitter Web Analytics, a new tool announced on 9/13/2011 will most likely give us some answers. 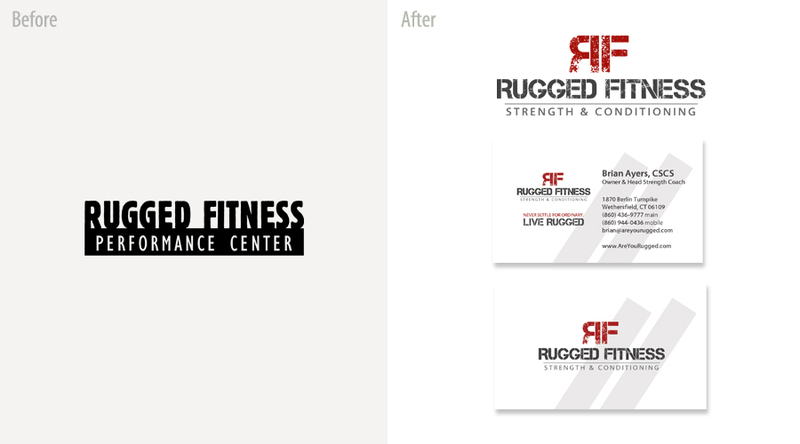 Here is a before and after of Rugged Fitness who is located with Wethersfield CT. Please feel free and comment, we would love to know what you think of the before and after.